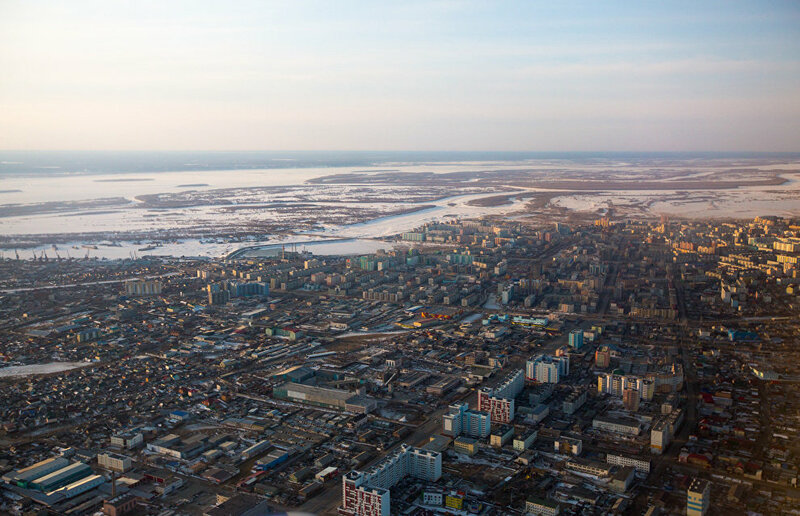 The trilateral agreement to implement the Smart City pilot project in Yakutsk was signed at The Arctic: Territory of Dialogue 5th International Arctic Forum held in St. Petersburg, RIA Novosti reports citing the press service of the republic's head and government. The Smart City project was launched in Russia last year as part of two national projects: Housing and Urban Environment, and Digital Economy. The project is aimed at increasing the effectiveness of managing the city infrastructure, lowering the risk of accidents, wastes and losses in utility networks, increasing the effectiveness of municipal tax collection and public transportation systems and increasing the level of satisfaction with the quality of life in the city. According to the plan, the project will be implemented over a period of the next six years. In addition to Yakutsk, the list of pilot cities includes Kaluga, Novgorod the Great, Perm, Ryazan, Stavropol, Ulyanovsk, Chelyabinsk, and Cheboksary. The Arctic: Territory of Dialogue 5th International Arctic Forum was held in St. Petersburg on April 9 and 10. The State Commission for the Development of the Arctic convened for a meeting on April 9.